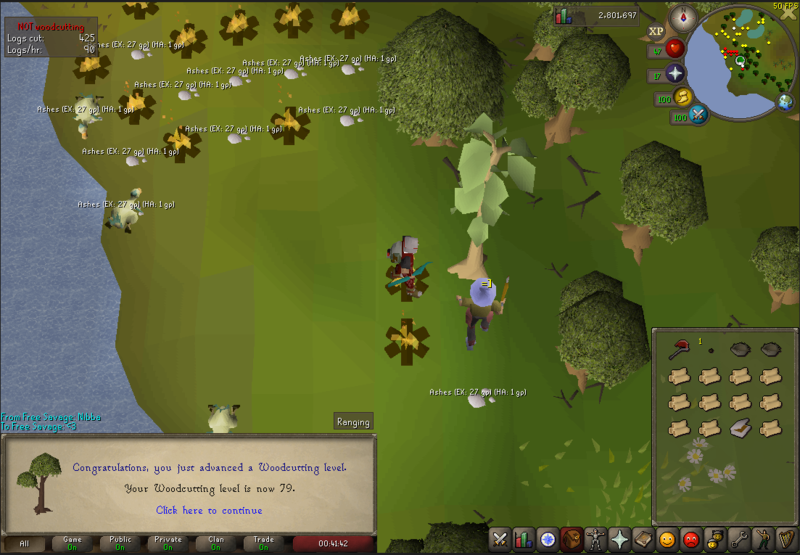 Going to do teaks till 90. That's my plan so far. Last edited by Hank; 10-10-2018 at 08:10 PM. Long way to go xD good luck! 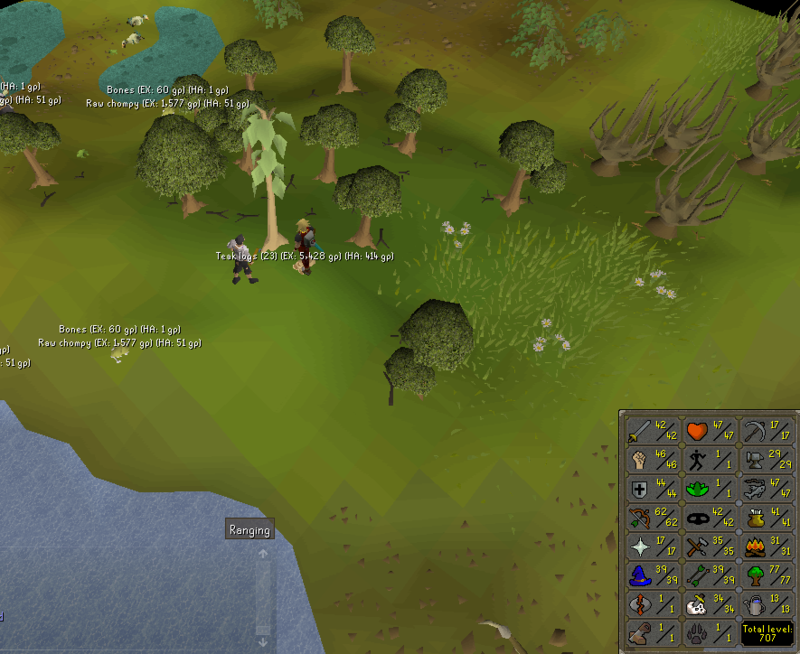 I'm also dropping around 500k in teak logs, every level atm. Probably will get lvl 78 tonight. We'll see. 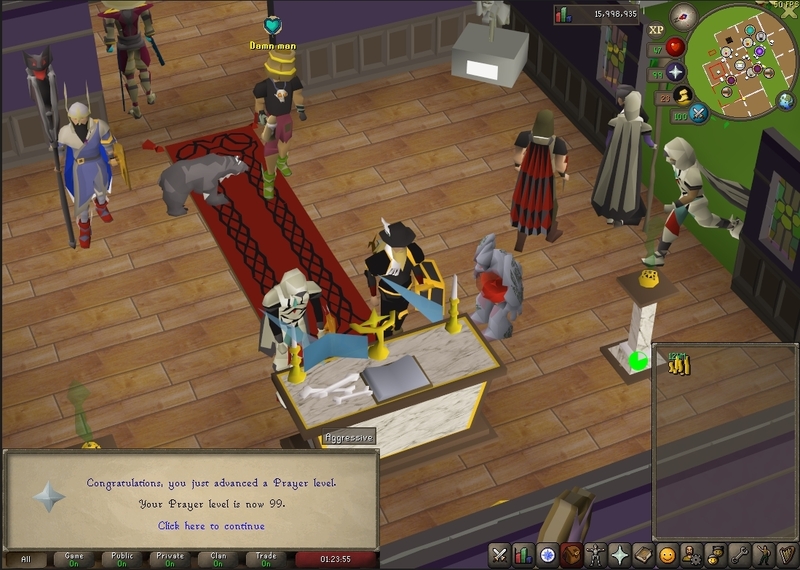 When is it best time to get 31 prayer on a pure?